PLASTERING | Specialists in all aspects of plastering. At BW Plastering & Dryliners we specialise in providing our customers with a high quality and reliable plastering service. As company we always pay great attention to detail and this can be seen in the excellent results that we achieve. We have over 30 years worth of experience and out team are highly skilled and trained. 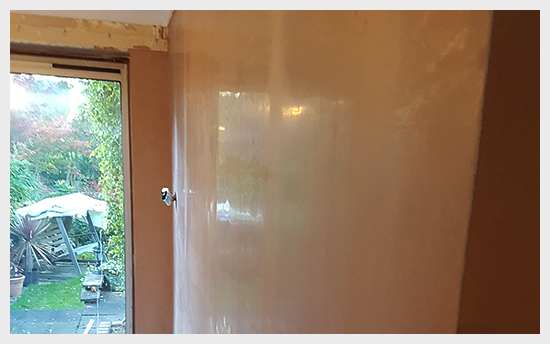 At BW Plastering & Dryliners no job is too small and we cover most aspects of plastering including skimming, dry lining, rendering, coving, stud partitioning, plaster boarding, artex covering and much more. We take our reputation very seriously and this is why we always do our vert best to ensure all of our customers are left 100% satisfied with the quality of the service that we have provided. Over the years we have gained a large client based and have many happy customers, but don’t just take our work for it check out our Checkatrade page.